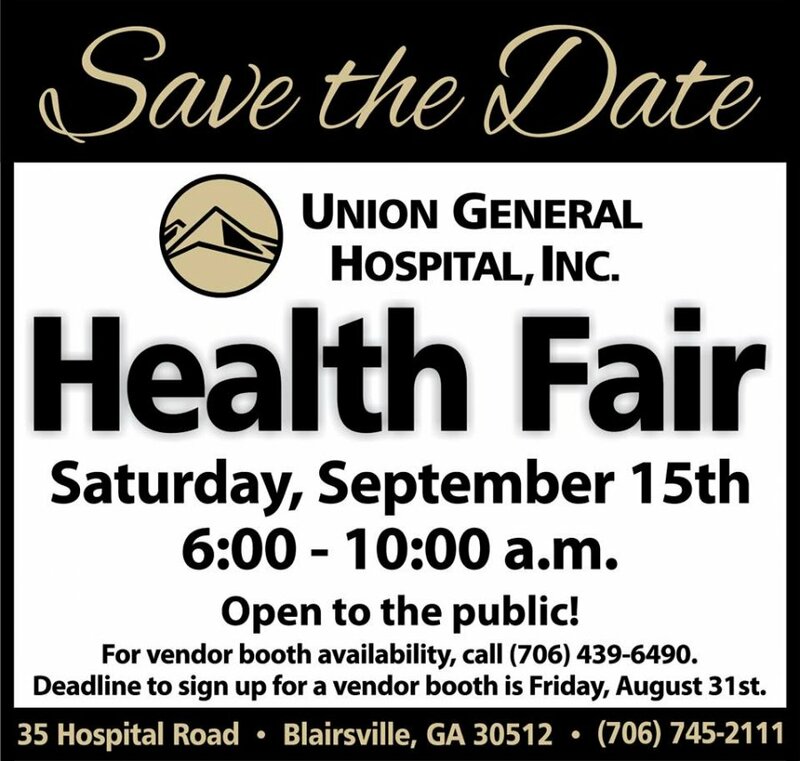 Please join us for our annual health fair on Saturday, Septemeber 15th from 6-10am. You will have access to discounted lab work and a variety of FREE medical services and exams. There will also be door prizes and giveaways. We hope to see you there!